With the support of the Narbonne Regional Natural Park, several agro-environmental initiatives have been taken in the AOC La Clape vineyard. The wine-makers signed the Natura 2000 charter, thus undertaking to sustain the environment and maintain the wealth of natural habitats that characterize the massif. The program imposes such measures as reducing the use of phytosanitary products. Some estates even practice agro-pastoralism, which is set to develop more widely in the coming years. Since 2015, a herd of 400 sheep nibble the grass between the vines during the 4 months of winter, thus naturally enriching the soil. Furthermore, research and training programs will be increased in order to encourage responsible agriculture. More than a quarter of the estates are practicing organic agriculture or are in the process of converting.  Lastly, the La Clape wine-makers want to create a GIEE (an economical and environmental group) to facilitate adaptation to climate change and to better anticipate water preservation.